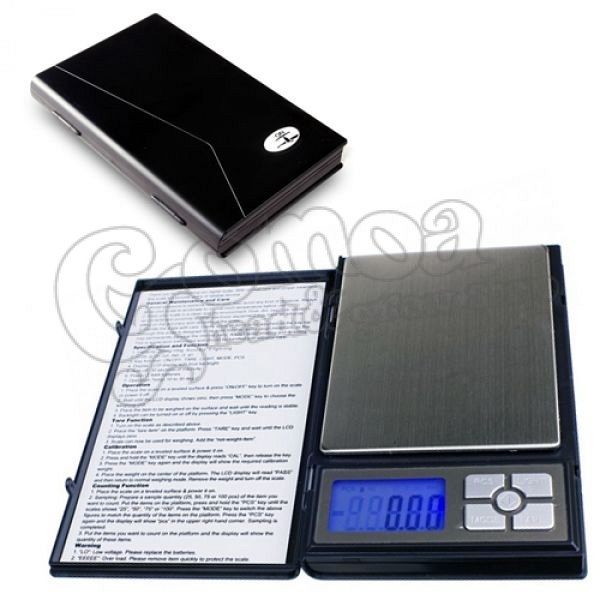 High accuracy digital scale with relatively high measuring range. It is a really unique combination. Recommended for jewelers, baristas or anyone, who needs a 500g measuring range and high accuracy.